Funny… I too have an old emotional connect with this whisky. It was one of the early ones that switched me truly ‘on’ to appreciating single malts properly. I have some fabulous memories sharing this over the years with a dear friend. Pity it became much more pricy and tough to find. All the more reason to savour it! You’re right, and I’ll probably not buy another bottle. Although the house is built now. I’ll select another dram for the next big life event! Excellent! I just had an absolute stunner recently – Laphroaig 21 year 53.4%, bottle 18 of 750 released in 2008 for the opening of Heathrow T5. Notes coming later but holy moly mother of g@wd it was good! It sounds amazing! Laphroaig, 21 years, CS, limited release… Oh my! I’ve not tried the 18 yo in some time now but the 12 yo was the first whisky that really got me into whisky drinking. Funny that Highland Park seems to produce whiskies that lead to emotional connections! I don’t think it’s coincidence. There’s just something extra special about Highland Park! In terms of happy memories and associating one particular whisky to a multitude of them, I need to fall back on the class Macallan 12. 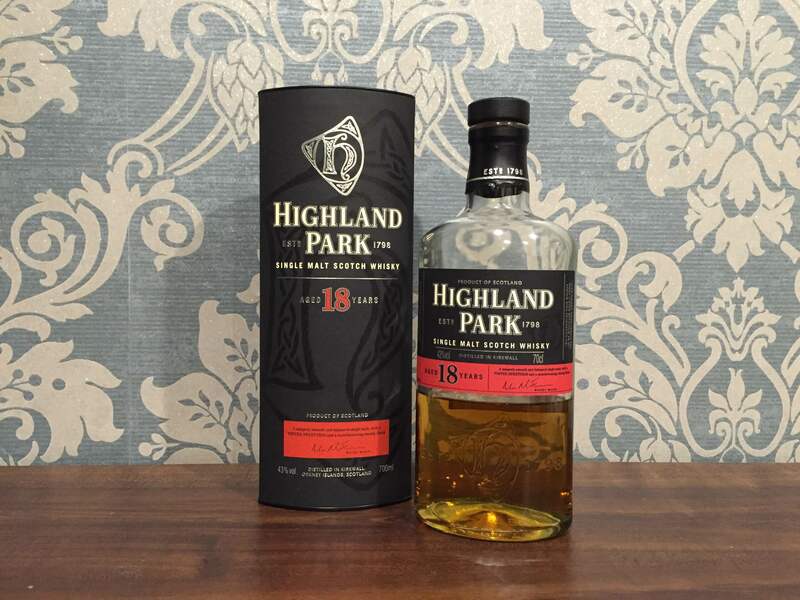 However, the Highland Park 15 holds a truly special place in my heart as it’s perhaps one of my favourite (if not my favourite) of the range.